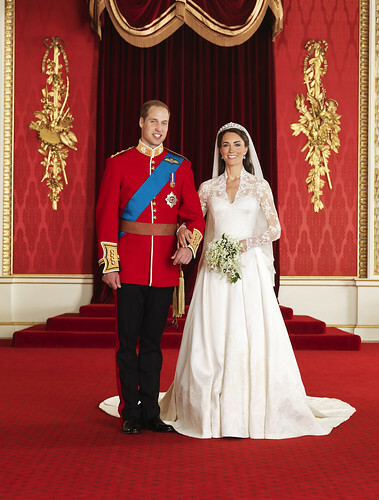 Google is marking the Royal Wedding today with a special Google Doodle for big day. However the Royal Wedding Google Doodle seems to be localised to just Google in the UK. It certainly isn't on the Google search engine worldwide (which you wouldn't expect it to be) but it doesn't even appear to be visible on Google search engines in Commonwealth countries like Australia and Canada. Is Google worried about rocking the boat with the republicans on it?